Traditional Digestives perfect for a cheese buffet, the lunch box, or as base in a cheese cake. 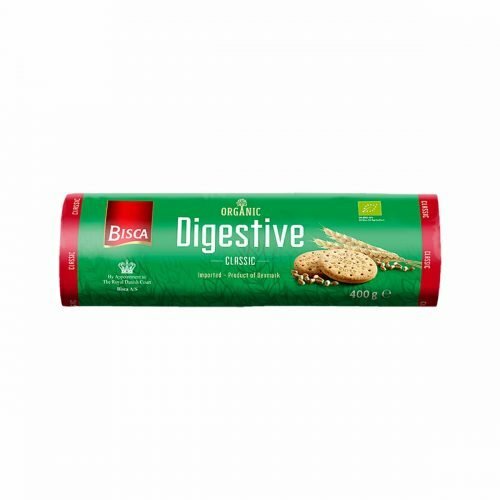 The Digestive biscuit was invented by two Scottish doctors back in 1839 and has enjoyed great popularity ever since. At Bisca, we use the same classic recipe every time. May contain trace of milk.